The date for the A G M has been changed. 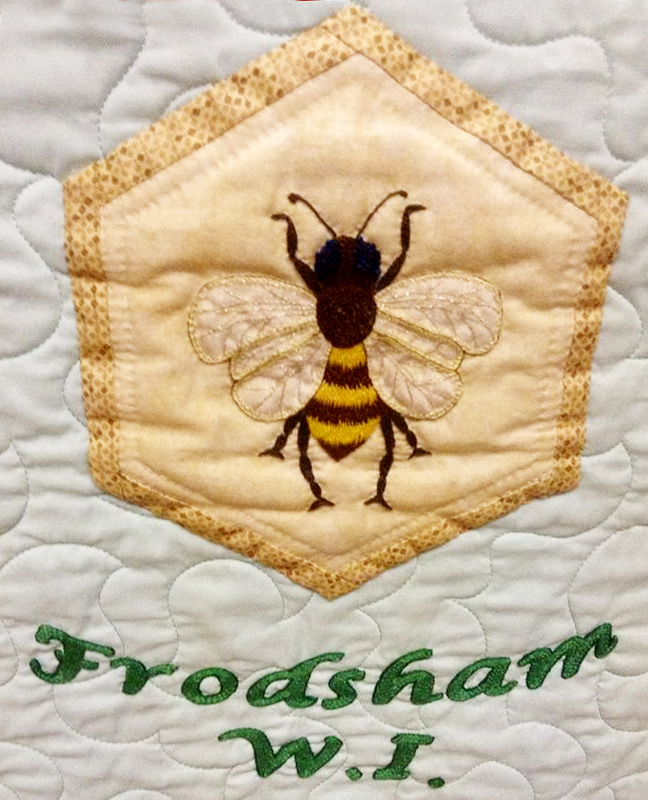 It is now on October 29th at Frodsham community centre. We hope the meeting won’t take long, and so we’re planning a hot pot supper with red cabbage for after the meeting. Please let us know if you would like to order a hot pot.